A great way to find out what people are loving in our fiction collection is a swift browse of the Reader’s Choice display. These selections are highlighted with Reader’s Choice stickers so that others can find great reading material. You can find slips for Reader’s Choice reviews in new books, or ask staff for one if you have a review or recommendation to embellish the library collection. The current selection is as eclectic as our multi faceted borrowers. 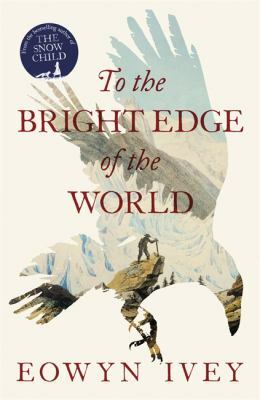 People have reviewed books they have found to be delightful, absorbing, distracting and well written. These reviews are warts and all, some you may find yourself agreeing with, and some you might have a different opinion. Read on, and discover for yourself. The kingdom of copper / Chakraborty, S. A. Have you ever loved a book so much that you want to stop and tell everyone how wonderful it is? Well now’s your chance! The Readers’ Choice selections are books nominated by people who want to pass on their reading experience to the library community. Book lovers like you! These selected books are highlighted with Reader’s Choice stickers so that other people can find great reading material. You can find slips for Reader’s Choice reviews in new books, or ask staff for one if you have a review or recommendation to embellish the library collection. This month borrowers have loved a range of material from the latest unexpected plot twists in mystery writing to retellings of classic novels. This eclectic selection reviews the breadth of the fiction collection with science fiction short stories and well researched historical fiction. The inheritance and other stories / Megan Lindholm, Robin Hobb. Unequal affections : a Pride & Prejudice retelling / Lara S. Ormiston ; foreword by Devleena Ghosh, PhD. The backstreets of purgatory / Helen Taylor. “Finn Garvie’s life is one spectacular mess. He spends most of his time fannying around a makeshift Glasgow studio, failing to paint his degree portfolio, while his girlfriend Lizzi treats him like one of her psychology patients. Things take a turn for the strange when he finally encounters the person who’s been bugging him, and it seems to be none other than Caravaggio himself. Charlesgate confidential / by Scott Von Doviak. Reader’s Choice – the reviews are in! From translated writing, science fiction and contemporary fiction, the variety of readers feedback is from across the fiction spectrum. This month it’s the new and classic titles that have the eyes of literary browsers. As with all reading experiences they are unique to the reader. 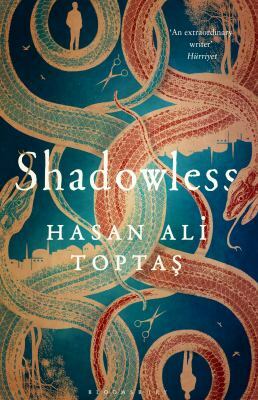 Shadowless / Hasan Ali Toptaş ; translated from the Turkish by Maureen Freely and John Angliss. Josh and Hazel’s guide to not dating / Christina Lauren. Elefant / Martin Suter ; translated from the German by Jamie Bulloch. The winter soldier / Daniel Mason. Strangers with the same dream / Alison Pick. The fortress / S.A. Jones. So long, and thanks for all the fish : volume four in the trilogy of five / Douglas Adams ; foreword by Neil Gaiman. 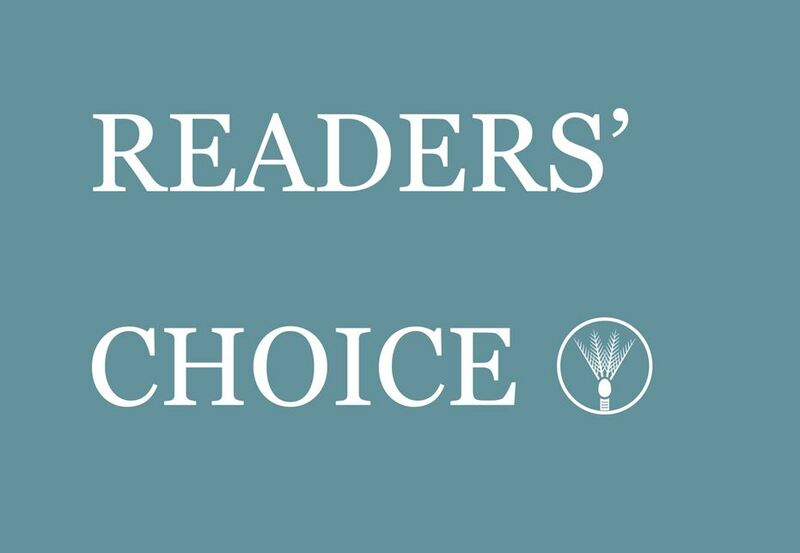 Reader’s Choice 2011 – what are your picks? What did you read in 2011? What authors and series did you discover? Were there books you loved and would recommend to anyone? We’d love to hear! We put this question to our followers on Twitter, and received some great recommendations back. Here they are, together with a few Reader’s Choice reviews we received through the year. We always love hearing what Wellingtonians are reading (and getting ideas for our own reading lists! ), so if you discovered your new favourite author in 2011, or found a wonderful new title – let us know! The complete Maus / Art Spiegelman. Published to mark the 25th anniversary of the original publication of Maus, this was @sidcarter‘s pick – a “beautifully drawn comic”. The broken book / Fiona Farrell. @jopsonb chose The Help – on the New York Times Bestseller list in 2011 & 2009, and also made into a feature film in 2011. There should be more dancing / Rosalie Ham. Reader review: “Should be required reading for all middle-aged children wondering how best to cope with elderly parents! Fiction, but a lot of truth as well”. The last 100 days / Patrick McGuinness. Salvation city / Sigrid Nunez. Ragnarok : the end of the gods / A. S. Byatt. Emily, alone / Stewart O’Nan. Double Dexter : a novel / Jeff Lindsay. The invasion year : an Alan Lewrie naval adventure / Dewey Lambdin. Our fiction librarian recommends a poignant tale of a gin distillery, a thriller with an artist suffering from blackouts and hallucinations, and the story of the father of Louisa May Alcott’s ‘little women’. Our readers recommend Jeffrey Archer’s ‘False impression’ and Neal Stephenson’s 892 page ‘The system of the world’. See what fiction has been enjoyed recently by WCL customers in our Reader’s choice section.